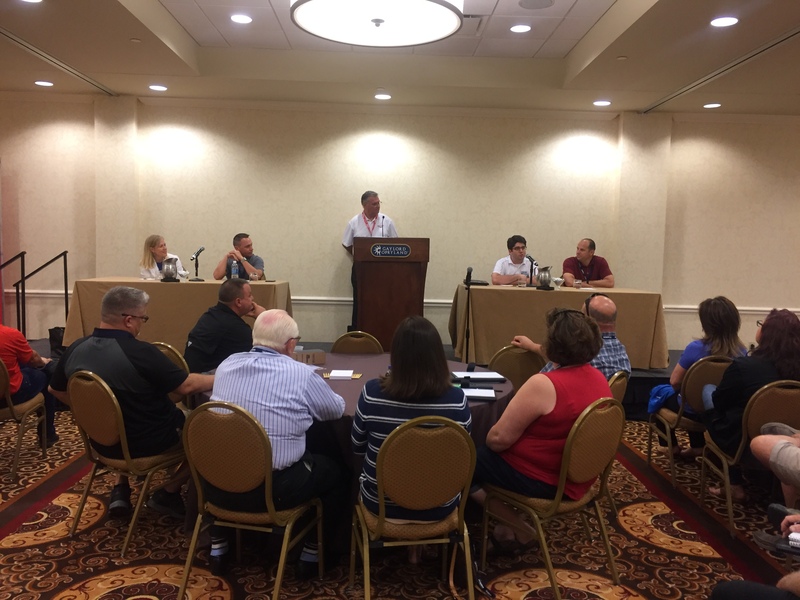 NASHVILLE, Tenn., July 6, 2017	(Newswire.com) - More than 100 top towing companies recently gathered in Nashville, Tennessee, at the Gaylord Opryland Resort for the fourth annual Towing & Recovery Management Summit sponsored by Tow Times magazine. 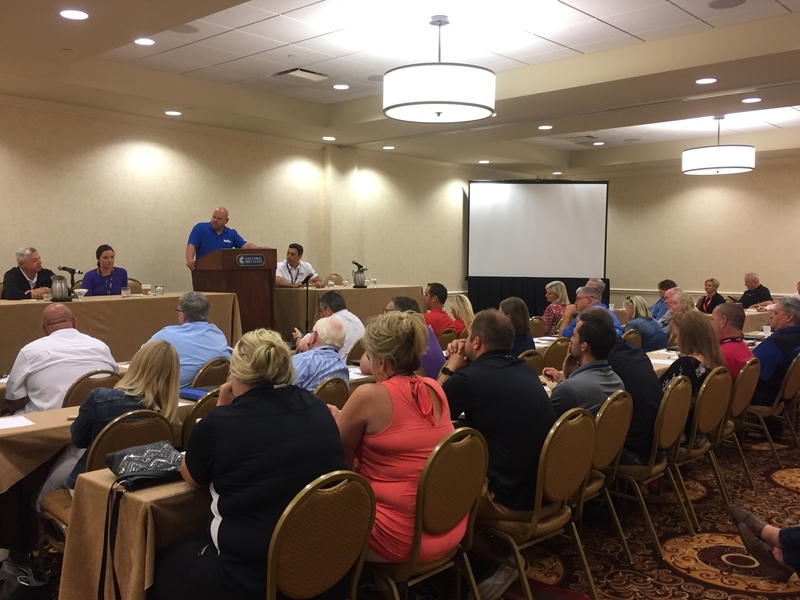 The Summit is an annual three-day event providing busy towing business owners an opportunity to discuss industry issues and plan for the future. Attendees' companies range in size from over 100 trucks and equipment to 10 or fewer. Towing company owners often are too busy tending to emergency calls — from a flat tire on the roadside to a jackknifed semi — and don't have the chance to work "on" their business. At the Summit, business owners take advantage of networking opportunities in a small setting with towing and recovery leaders from the U.S. and Canada. This year's panels and forums covered topics such as terrorism and trucking, hiring more women, fair labor standards and practices, issues in heavy-duty towing, buying insurance in a tight market, grappling with social media, the next generation of towing operators and the future of digital or mobile towing apps. The Summit also conducted a live streaming of an auto auction. 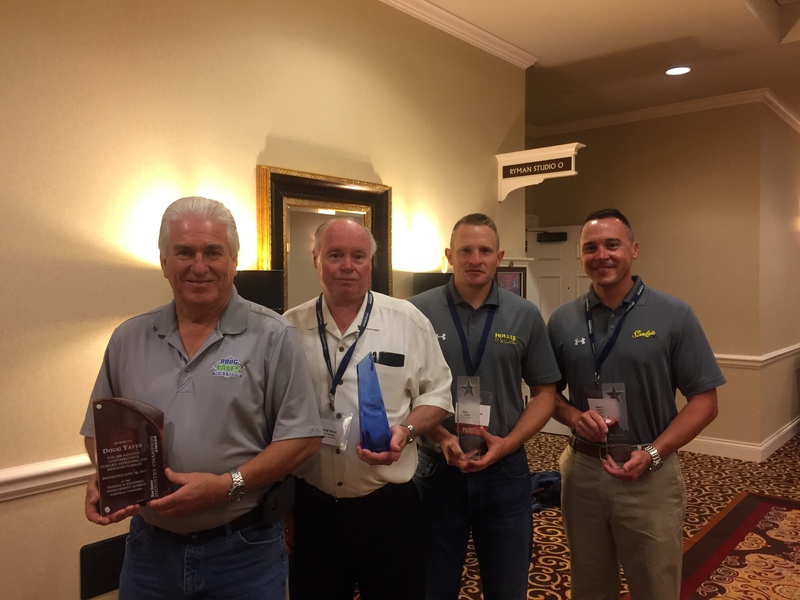 "It was great being able to attend the Tow Summit this year, which was my first," said Jim Jennings of Emerald Transportation Corp. of Florida. "I will be back next year." The 2018 Towing & Recovery Management Summit – Tow Times' fifth summit – will return to the Gaylord Opryland Resort in Nashville on July 25-27, 2018. Tow Times thanks the following sponsors for their support of the Summit and looks forward to working with the companies on the 2018 Summit: Jerr-Dan Corp., Beacon Software Company, Auto Data Direct Inc., VTS Systems, Crouch's Wrecker Equipment Sales, The Oswald Companies, INA Towing Network, National Interstate Insurance, Kapnick Insurance and Austin Insurance. To learn more about the Towing & Recovery Management Summit visit TowSummit.com. Tow Times magazine is over 35 years old and is published by and for towing and recovery business owners. Tow Times is a unit of TT Publications Inc., based in Winter Springs, Florida, a company comprising towing company owners as stockholders as well as its board of directors. Each September, Tow Times also sponsors the Tennessee Tow Show in Chattanooga, Tennessee, in conjunction with the Tennessee Tow Truck Association. Contact Tow Times' Publisher Clarissa Powell, 407-936-2491 or cpowell@towtimesmag.com, for more information on the 2018 Towing & Recovery Management Summit and the Tennessee Tow Show, scheduled for September 14-16, 2017, in Chattanooga.